Your message has been successfully sent to Sheikh Ahmed. 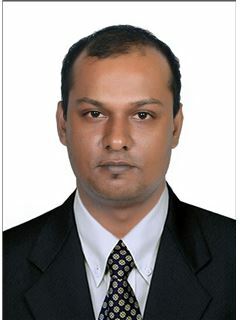 Ahmed Sheikh is a seasoned professional with 15 years of experience in Commercial Leasing & Selling in Bangalore. He has been a veteran and has represented large users of office and industrial space in a wide array of real estate transactions. Ahmed Sheikh has built a solid foundation of corporate clients through his tenant advisory services. Ahmed Sheikh has a long record of being successful guide for local, national and muti-national clients with their commercial real estate acquisitions, lease obligation, asset re-position and dis-positions. He has closed commercial lease and sales transaction brokerage valued over Rs.15,00,000 annually. 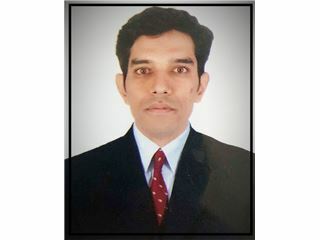 His specific areas of expertise include Commercial Office Space, Commercial Shops, Commercial Showroom, Commercial Land, Pre-leased/ Tenanted Property, Warehouse, Godown, Factory and Industrial Land. Ahmed Sheikh specializes in applying his expertise and market knowledge to broker commercial office, industrial, retail and multifamily properties that consistently exceed the goals of his clients. Local real estate expert with excellent market knowledge and great communication skills. Unbiased and Honest advice for all real estate needs with 100% transparency. Delighting Clients with value added services.